Gadsden, AL (May 1, 2015) Father and son Gospel duo Wilburn & Wilburn along with other former members of Gold City are pleased to announce the formation of the Heritage of Gold Reunion Tour, reuniting several Gold City alumni for an evening of music and memories. 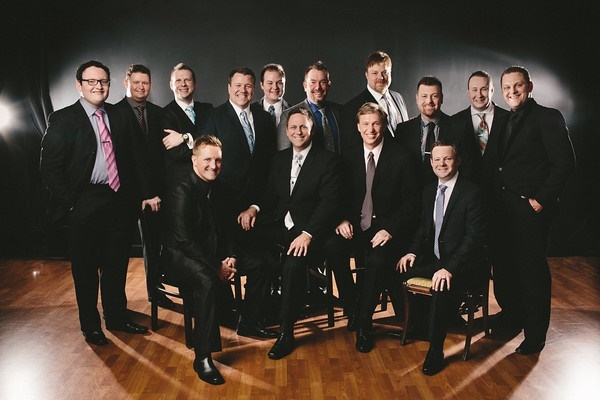 This tour, now available for booking, will feature three of today’s most exciting groups — Gold City, Wilburn and Wilburn, and The LeFevre Quartet. These groups will make up the core of each concert. Promoters will also be able to select either Jay Parrack or Steve Ladd to join former members Jonathan Wilburn and Mike LeFevre on stage to relive some of the great music and moments in the 35-year career of this much-awarded quartet. The official kickoff for this tour will be a special event in Gold City’s home state of Alabama. The concert will be Saturday, July 11, 2015 at North Glencoe Baptist Church in Gadsden, AL at 6 p.m. 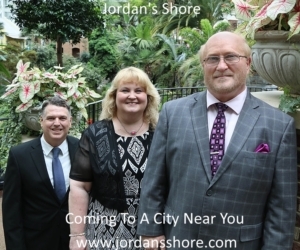 Featured at this particular event will be Gold City, Wilburn and Wilburn, and The LeFevre Quartet, along with Jay Parrack and Vocal Event and Tim Riley. This inaugural concert to kick off the Heritage of Gold Reunion Tour will also be a night the groups take special time to honor and thank Tim Riley for his many contributions to gospel music. Tim has sang Gospel music over 50 years and has dedicated the past 35 years to the work of Gold City, a group that rose to the national scene in the 1980’s and quickly became the standard by which other quartets were measured. This night will not only mark the start of the tour celebrating the rich history of the group, but will pay homage to the man who has been the pillar of consistency throughout the group’s long and successful run which continues to this day–and the groups plan to honor Tim in grand fashion on this night.